Why See My Name is Lucy Barton? 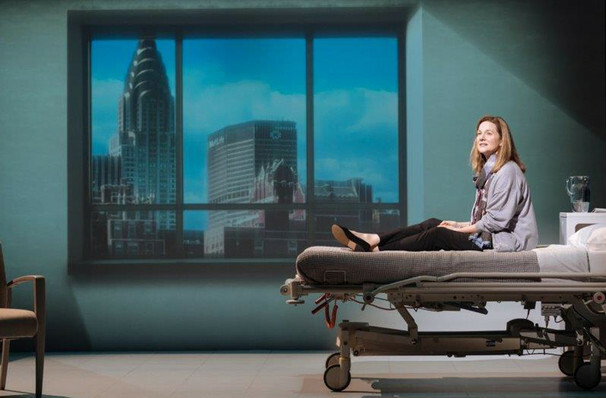 After a sell-out, and critically acclaimed last June, the Richard Eyre helmed production returns to The Bridge Theatre in 2019. Elizabeth Strout's debut short-novel took the world by storm in 2016. 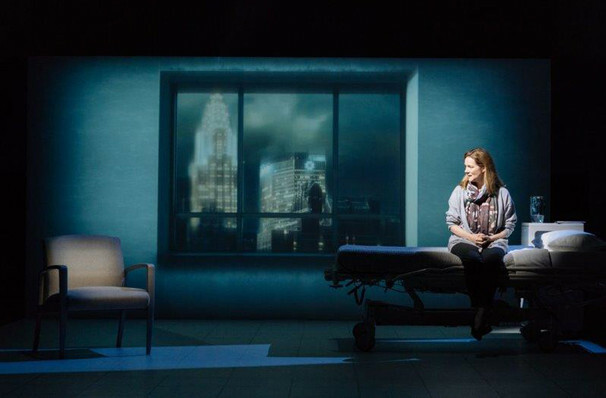 With its haunting and dramatic context, and told from the first person narrative, My Name is Lucy Barton lends itself to a perfect one-man show. 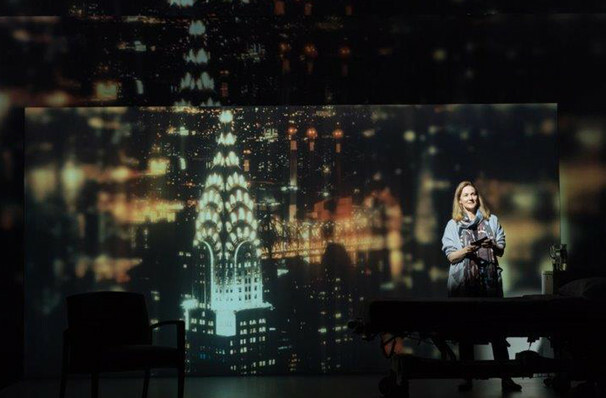 The Bridge Theatre has adapted this modern day classic into a thrilling, fast-paced stage show starring three-time Academy Award Winner and four-time Tony Nominee, Laura Linney. 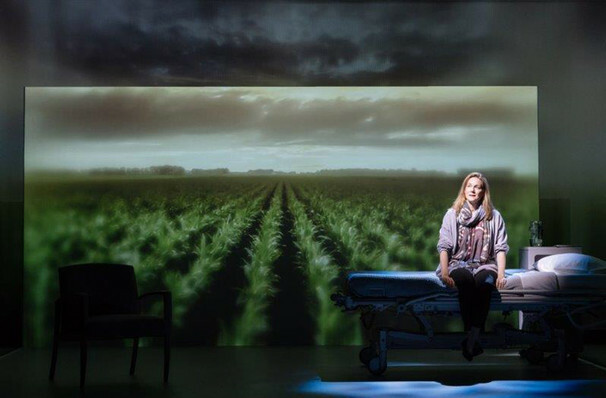 Lucy Barton awakes after an operation to find her estranged mother at the bottom of her hospital bed. 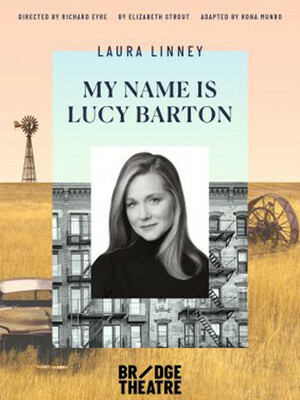 With memories of her desperate rural childhood and her subsequent escape to New York flooding back to her, Lucy Barton is on the cusp of her writing career but will the complexities of family life still cling onto her? 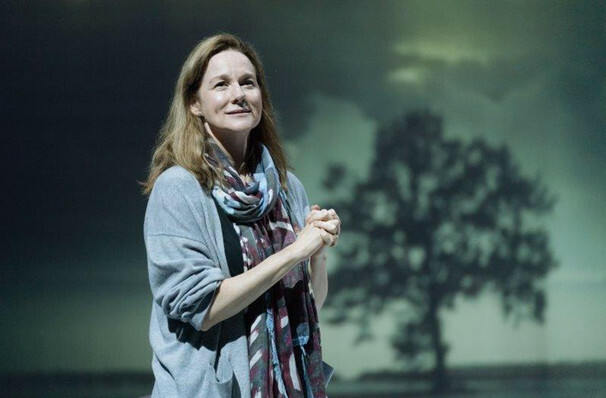 Images are taken from the original London production. Seen My Name is Lucy Barton? Loved it? Hated it? Sound good to you? 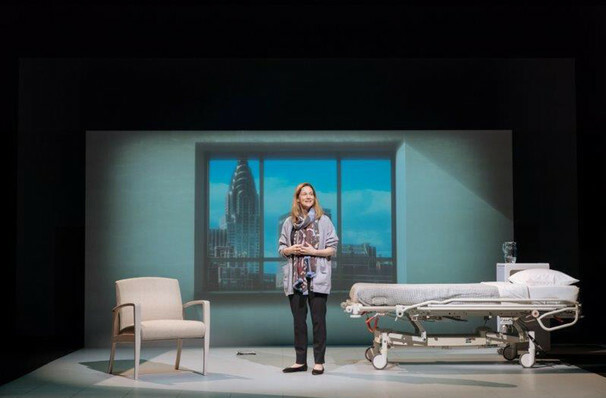 Share this page on social media and let your friends know about My Name is Lucy Barton at Bridge Theatre. Please note: The term Bridge Theatre and/or My Name is Lucy Barton as well as all associated graphics, logos, and/or other trademarks, tradenames or copyrights are the property of the Bridge Theatre and/or My Name is Lucy Barton and are used herein for factual descriptive purposes only. We are in no way associated with or authorized by the Bridge Theatre and/or My Name is Lucy Barton and neither that entity nor any of its affiliates have licensed or endorsed us to sell tickets, goods and or services in conjunction with their events.